Actor Baron Geisler and the film student from the University of the Philippines Diliman, whom he went beastmode on, have set aside their differences and made peace with each other. In a post, visual communication student Khalil Verzosa revealed that he and Baron have already buried the hatchet. "Baron and I spoke on the phone and resolved the issue between ourselves. When I uploaded the video I thought that was my form of justice, perhaps different from other people," he said. Verzosa also asked the public to stop bashing Baron, who is notoriously known for his apparent fits of rage. 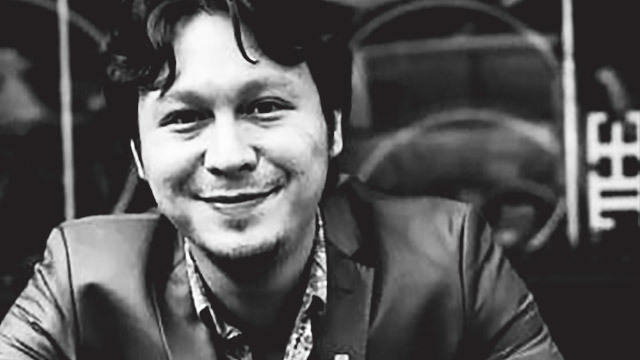 "I think Baron Geisler deserves enough. Out of respect to him, I took down the video." He went on to explain the project that required Geisler's acting services:to highlight violence against women. "I hired Baron knowing full well his court cases on women. Why? For him to apologize and speak to the minds of people who look up to him e.g. badass, tough guy, masa," he wrote. "Though, what I really want to point out is that even if this petty fight between guys became this viral, why do we not focus on the reality that women get harassed in the streets. Baron believes in this, we talked about it, violence comes in all forms, specially most of the time, street harassment, it's a constant toil for women to experience them every week." 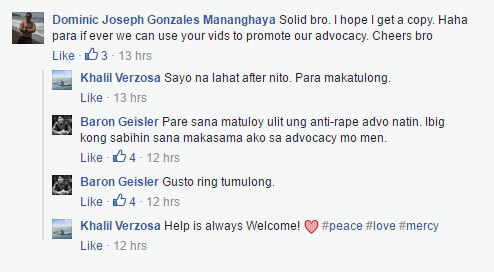 Baron, for his part, has responded to the post and expressed his willingness to help Verzosa in his future projects. 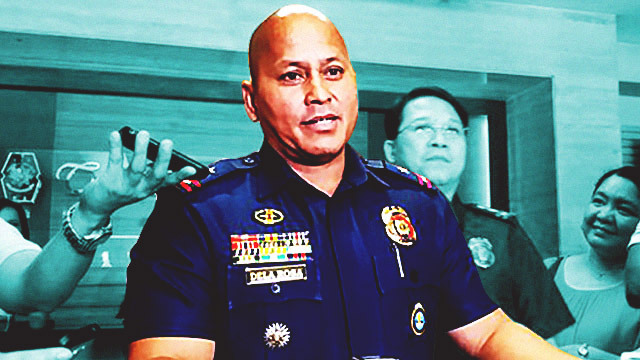 The two were shown in a video that got viral over the weekendm, wherein Geisler supposedly wrestled with Verzosa while cussing him. Some reports claimed that the whole thing was either staged or a social experiment.